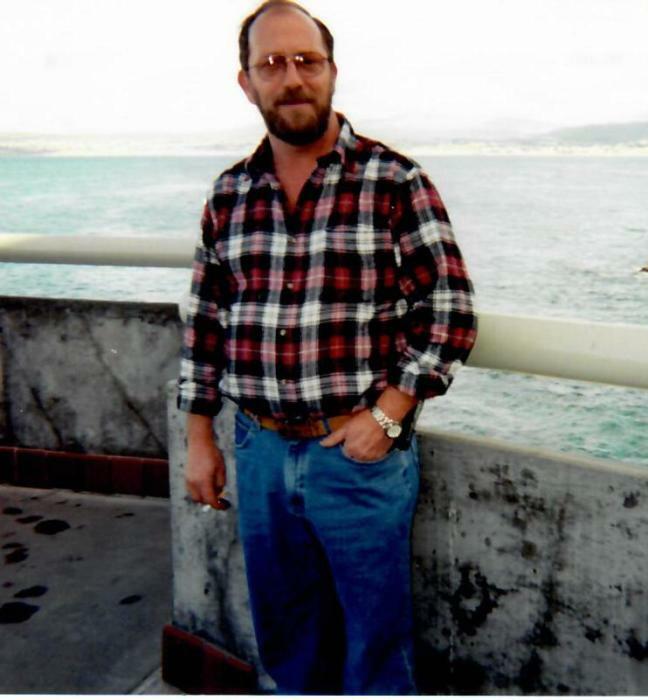 Michael Wayne Dupree, age 64, of West End died Sunday, February 3, 2019 at FirstHealth Moore Regional Hospital in Pinehurst. The family will receive friends on Thursday, February 7, 2019 from 6:00pm to 8:00 pm at Fry & Prickett Funeral Home. A funeral service will be held at 2:00 on Friday at Doubs Chapel United Methodist Church with the Rev. Cara Thompson and Rev. Bill Altman officiating. Burial will follow in the church cemetery. A native of Moore County, he was the son of the late Luther Garlton Dupree and Elizabeth Elaine McInnis Dupree. Michael retired from Ingersoll Rand as a supervisor. Survivors include his wife, Barbara Fields Dupree; two sons, Chris Dupree & wife, Angie and Ryan Dupree both of West End. ; stepdaughter, Valerie Brown & husband, Vince of San Diego, CA; two stepsons, Michael Yow of West End and Brandon Brown & wife, Janice of Candor; a sister, Cathy Richardson of Cameron and a brother, Bruce Dupree of West End; 9 grandchildren Alexis, Kody, Demetre, Jacquez ,Amanda, Jessica, Olivia, Dakota, Zach and one great-grandchild Demetre Jr. In lieu of flowers, memorials can be made to The Foundation of FirstHealth, Cancer Center, 150 Applecross Road, Pinehurst, NC 28374 or online at www.firsthealth.org. Fry & Prickett Funeral Home is serving the Dupree family.